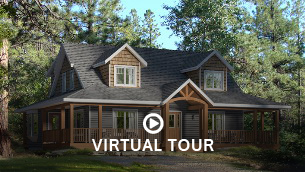 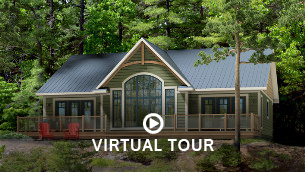 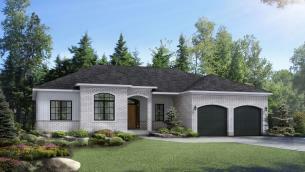 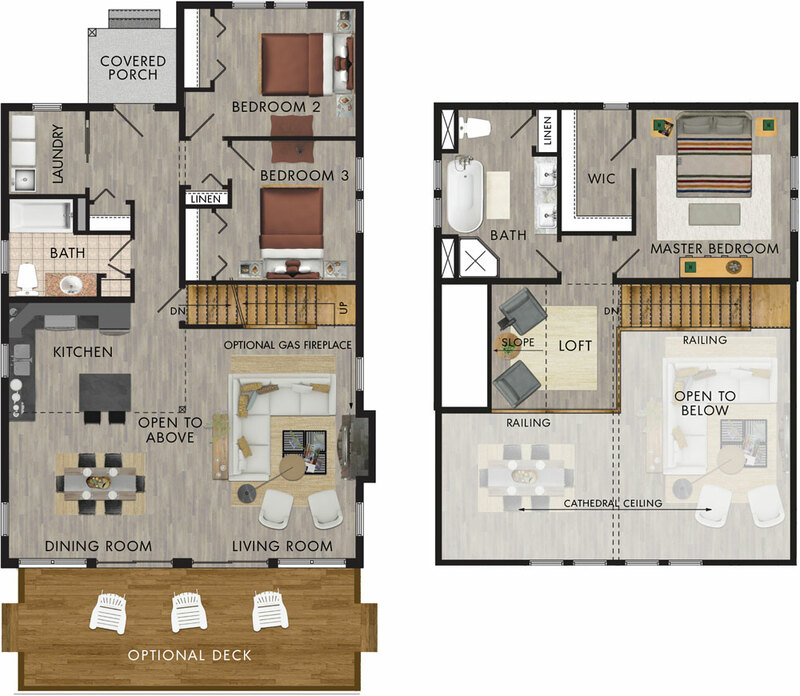 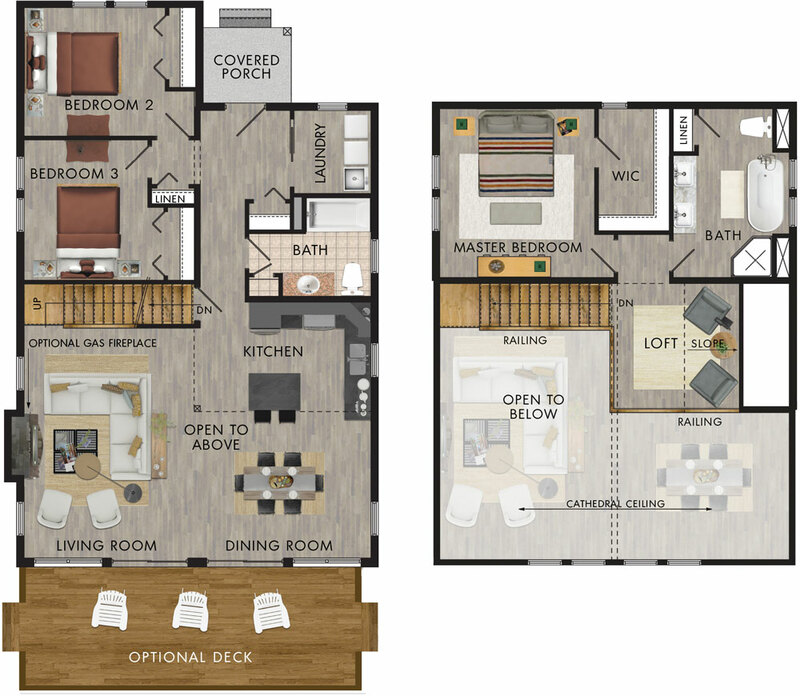 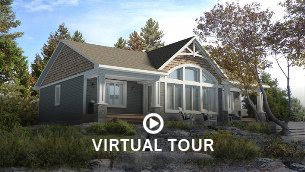 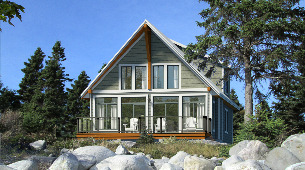 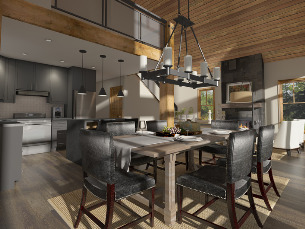 The Manitoulin is well appointed multi-storey with a sprawling open concept living area. 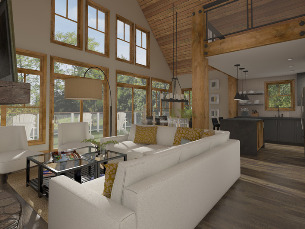 Featuring large, vaulted ceilings and a private, master suite on the upper level, it is the essence of modern luxury. This three bedroom home, complete with a large optional deck and well-lit living area is the perfect place for the Canadian family.